We are highly acknowledged organization in the domain, engaged in offering high quality range of Chiffon Blended Cadbary Fabric. These types of blended fabrics are widely used in garment industry for manufacturing sarees, suits and various other items. These are fabricated using high grade yarn. These fabrics are known for superior finish and durability. These blended fabrics are available in a variety of colors, patterns and designs. We are one of the leading manufacturers & exporters of Blended Chiffon Jaquard Angel Simmer. We are one of the leading manufacturers & exporters of Milano CXN Blended Fabric. Being a prominent name of the industry, we specialize in offering a comprehensive and sophisticated range of Synthetic Silk Fabric. 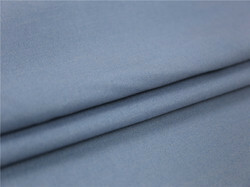 These fabrics are woven by our experts using optimum grade thread. Our offered fabric is made available in vivacious colors, remarkable designs and patterns. 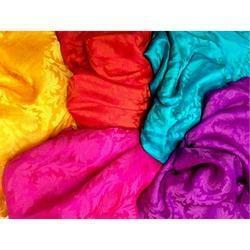 This silk fabric is widely acknowledged for its excellent finish exceptional patterns and attractive designs. 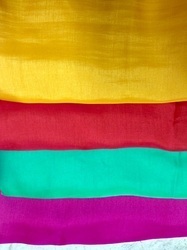 Moreover, our offered silk fabric is used to designed sarees which can be worn by all age group of ladies. Looking for Blended Fabric ?